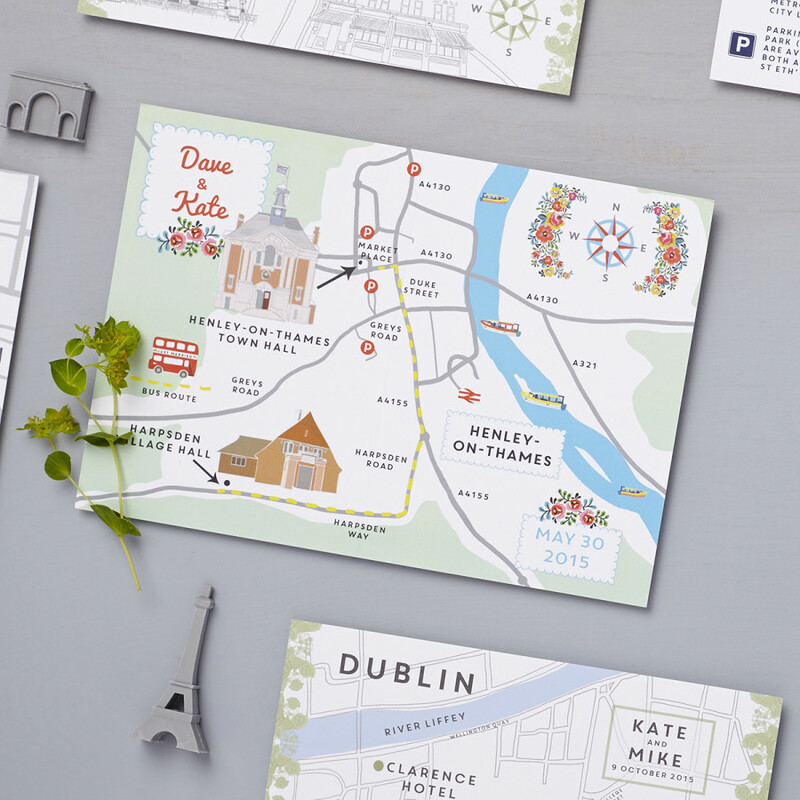 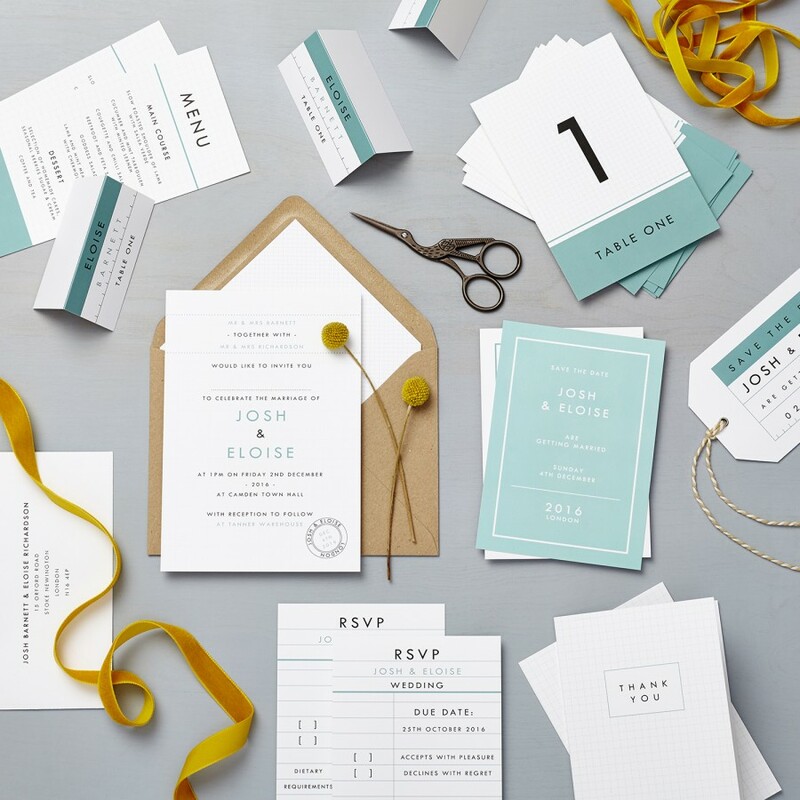 The Retro Schoolhouse wedding stationery set is the perfect nod to graphic design with a fun twist, great for a modern wedding. 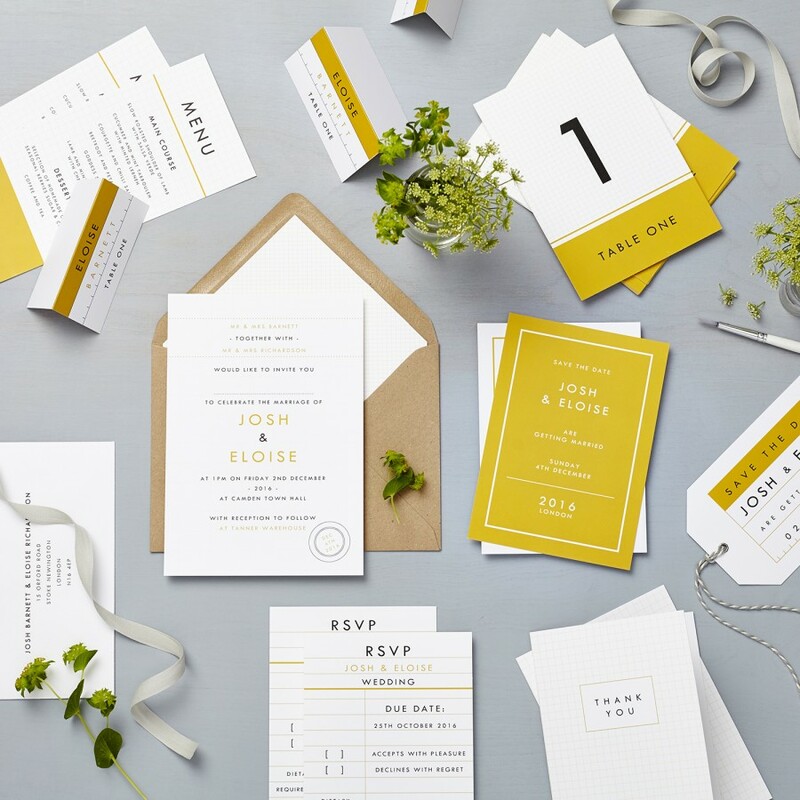 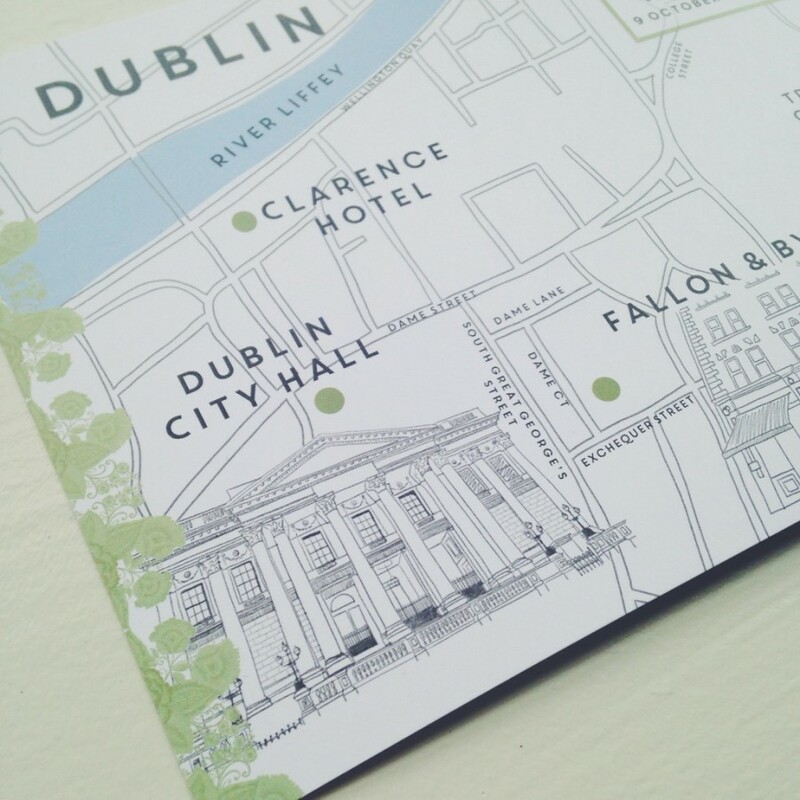 Inspired by the clean lines and shapes reminiscent of ‘old school’ stationery, this wedding invitation set combines modern design with old-fashioned charm through retro colours and a timeless sans serif font. 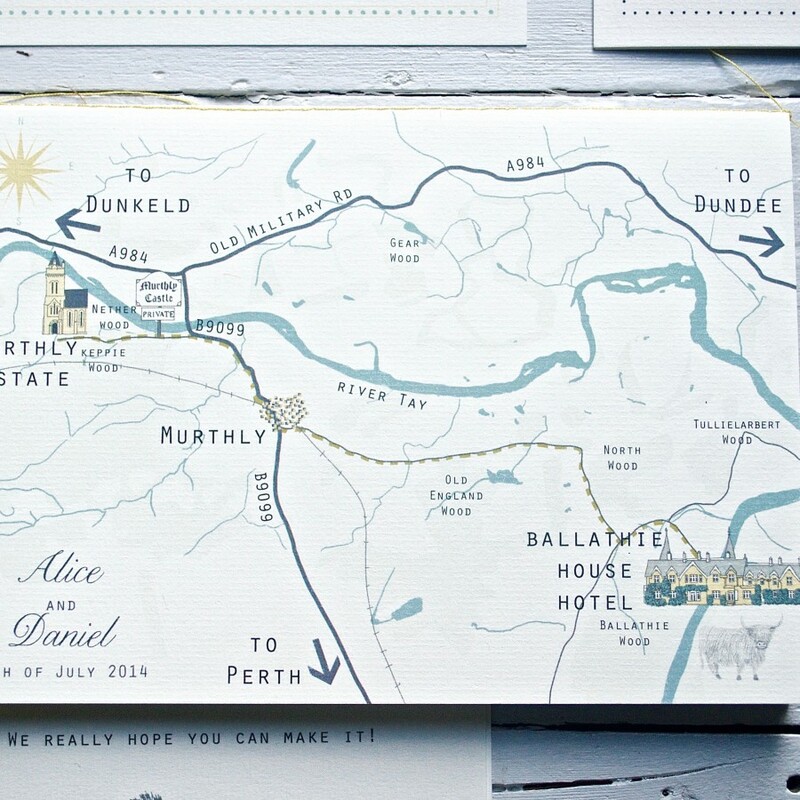 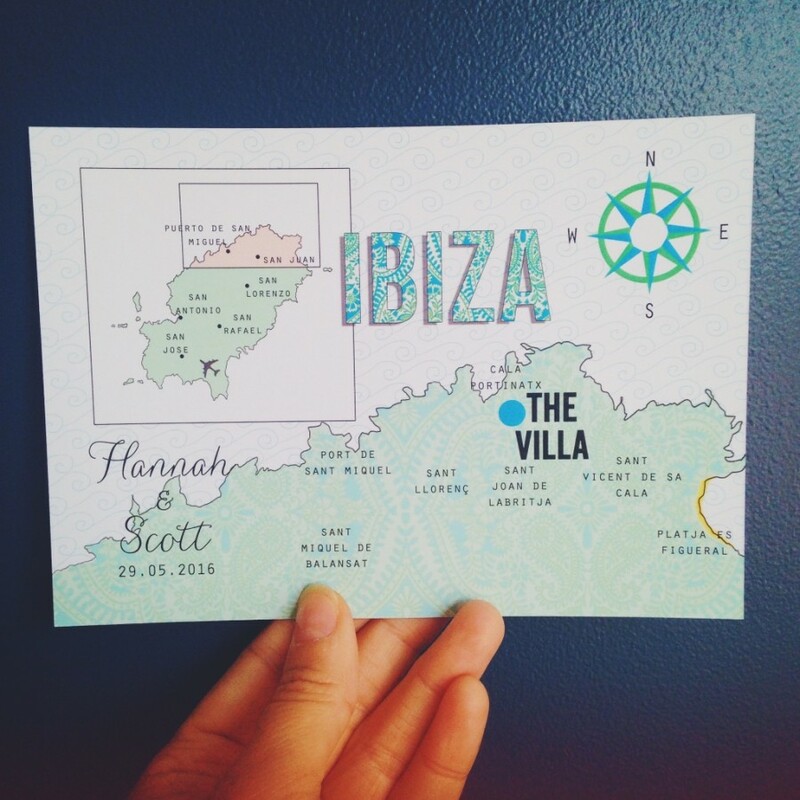 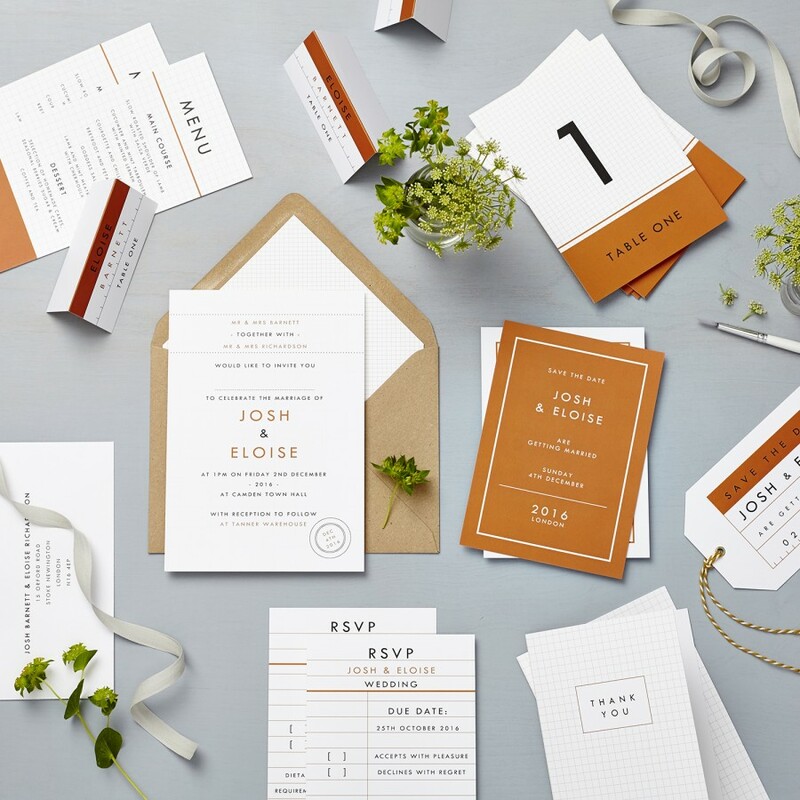 The Retro Schoolhouse Invitation design is available in either burnt orange, seafoam blue or mustard colour accents and is printed onto beautiful soft white card for the perfect introduction to your wedding. 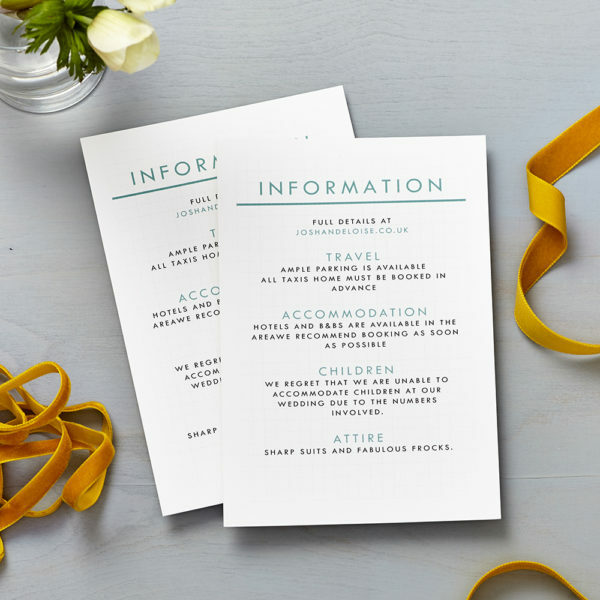 Printed Single-sided (unless double sided option selected). 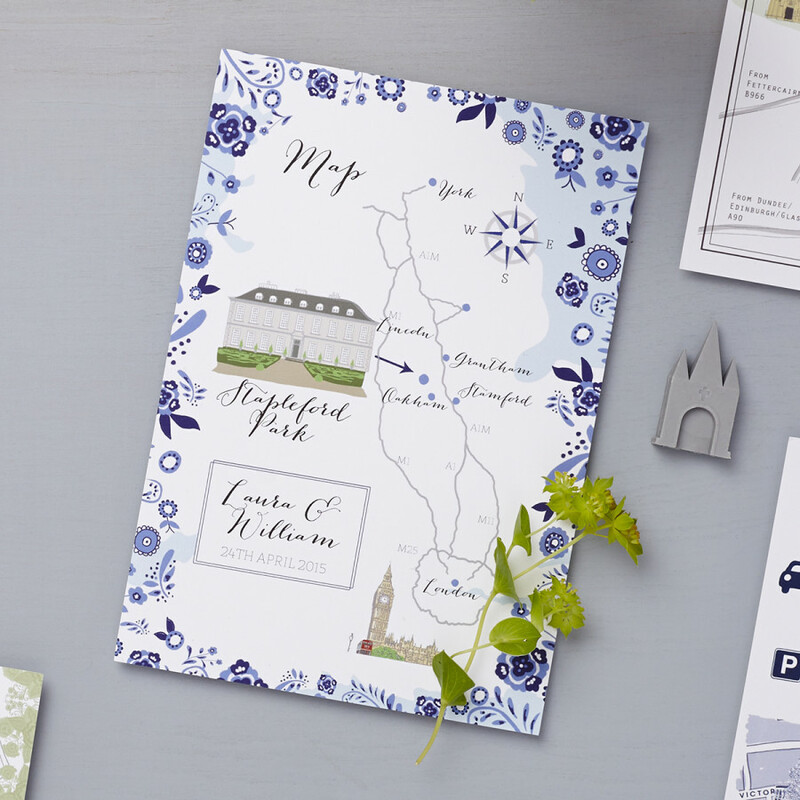 Reverse side can be printed with, with Retro Schoolhouse graph paper design, a Retro Schoolhouse border with text, or Map.